Welcome to Room 9 Media! 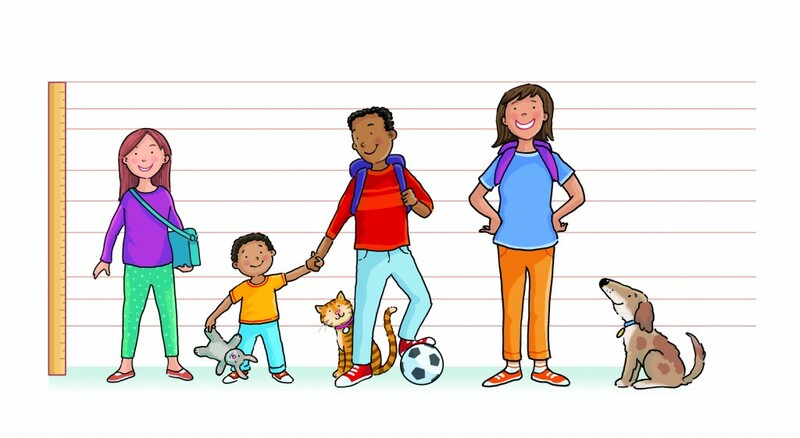 An attractive height chart for child passengers and pedestrians. 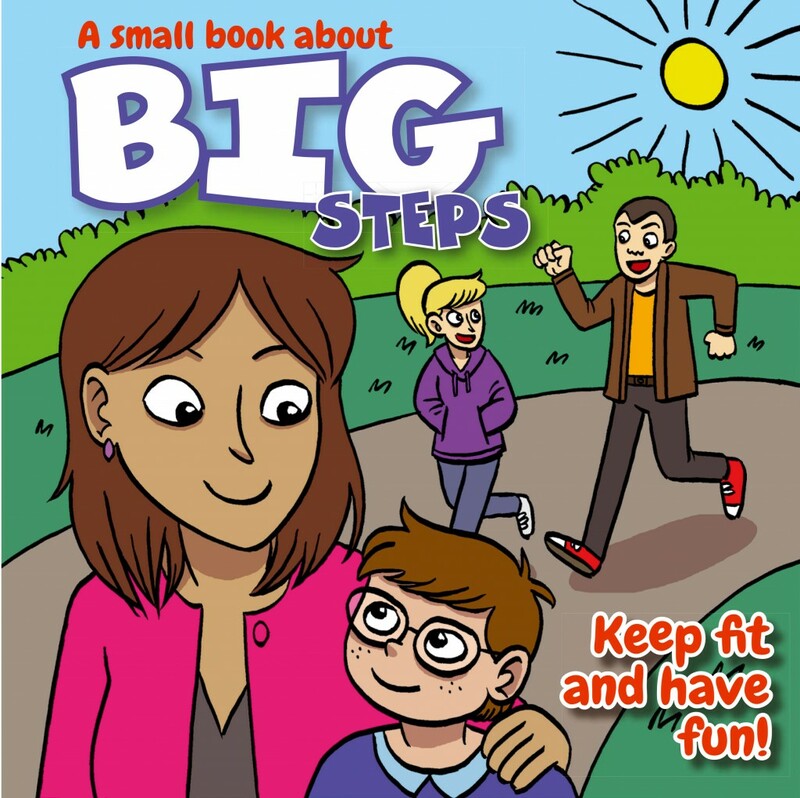 Also contains information about safer and sustainable travel as the children grow up. A colourful new activity booklet designed to highlight the need to be seen for young pedestrians and cyclists. An updated version of our best- selling magazine for children who are moving up to secondary school. An interactive booklet that features the story of a family who learn the value of walking and wheeling after their car breaks down. A leaflet for parents promoting greener travel awareness for the school run. If you want to come and have a look at our resources or just want to come and say hello then it will be great to see you!